Use foot valves and knee valves where hands free operation is essential due to hygiene and safety. 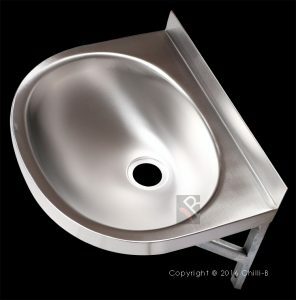 Both foot valves and knee valves are used with stainless steel hand wash basins and wash troughs. The foot and knee valves supply only cold water or pre-mixed water. 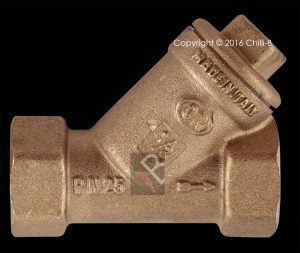 Pre-mixed water is supplied through a thermostatic mixing valve such as the Meynell 15/3 (One or two adjacent basins) or Rada 222 DK (3-5 adjacent basins). 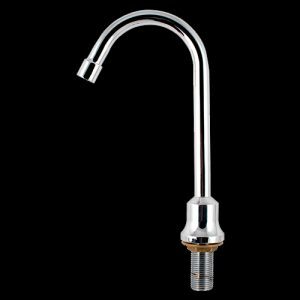 Both thermostatic mixers will prevent hot water scalding thus protecting the user. 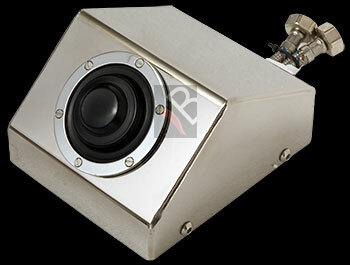 15mm BSP DZR brass floor mounted boxed foot valve. Operates as a demand valve, so pressing the lever will allow water to pass through to the basin. Releasing the lever closes water flow. Activated with an inline demand metered valve. 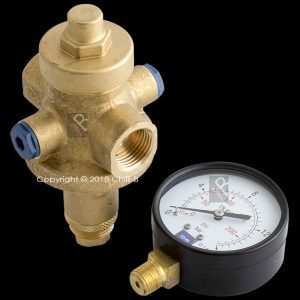 Pressure regulating valve and inline 15 mm strainer included. 15mm BSP DZR brass wall mounted knee valve. Ideal for industrial or commercial applications where the floor needs to be clear of obstacles. Operates as a metered valve, so pressing the lever with your knee will allow water to pass through for about 8 seconds after which it will shut off automatically. Always use an inline strainer to prevent dirt damaging the inside mechanism. Warranty is void if inline strainer is not used. Maximum pressure allowed is 5.5 bar. If you suspect higher pressures please install a pressure regulating valve. Inline 15mm strainer to keep dirt out of valves. 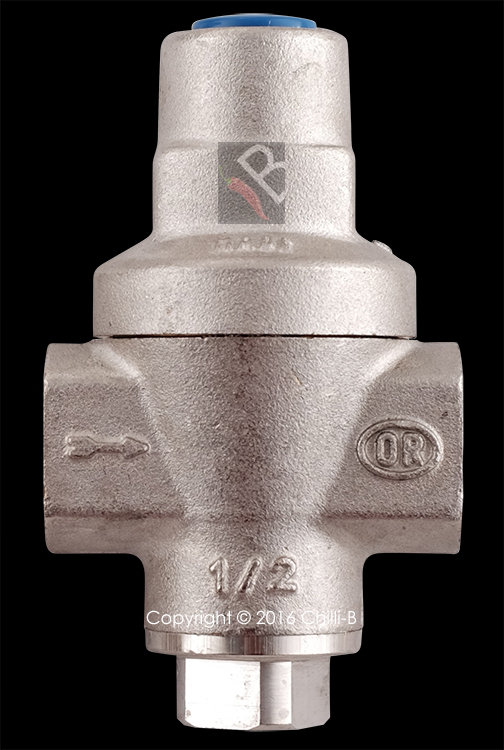 WARNING: Foot and knee valves must be used with 15mm inline strainers to prevent dirt damaging the interior of mechanism. 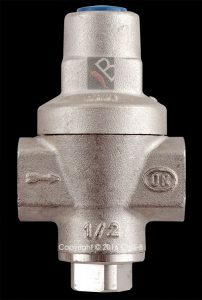 Warranty is void if no inline strainer is used.If you suspect the pressure exceeding 3-6 bar, please install a pressure regulating valve.